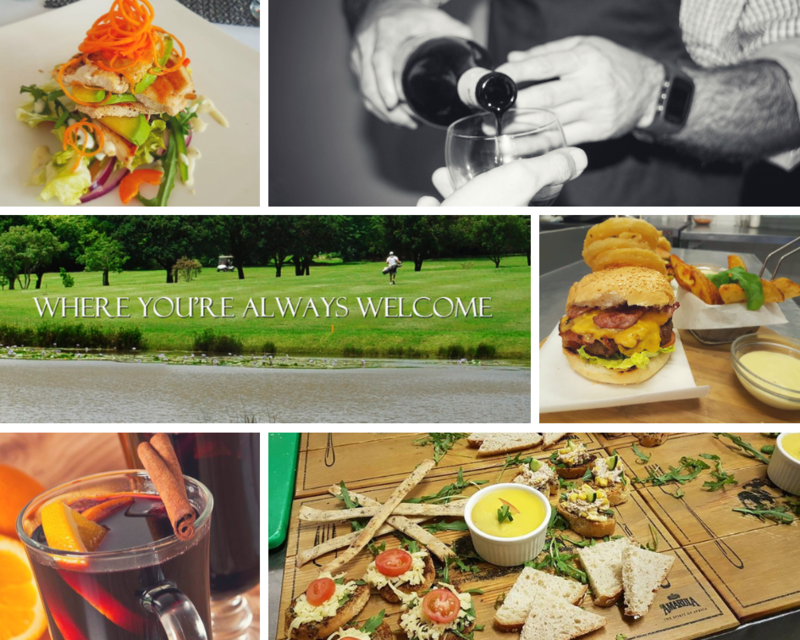 Kloof Country Club – Where you are always Welcome! Kloof Country Club boasts an 18 Hole golf course, putting green and undercover driving range as well as a Pro Shop (Run by PGA pro of the year) and they offer professional coaching. 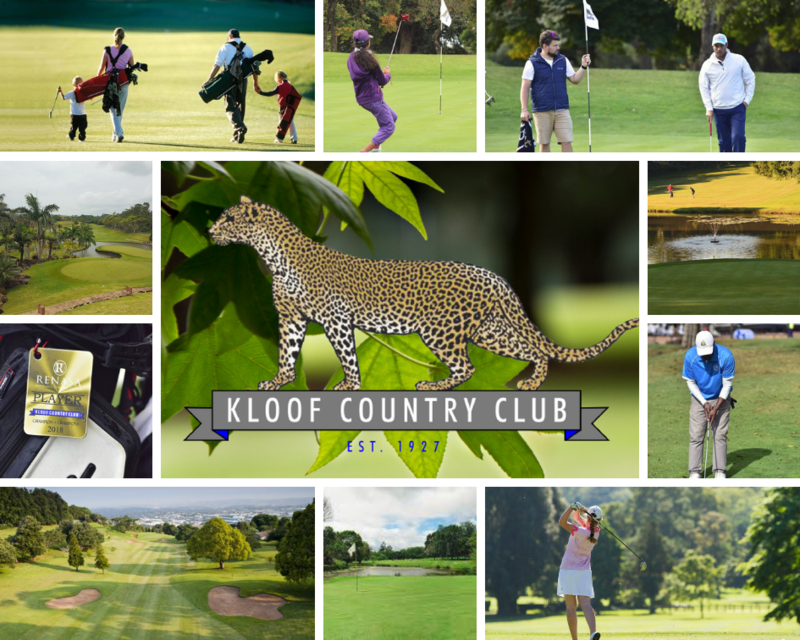 However, Kloof Country Club is more than a golf club, it is also a recreational and social club with much to offer playing members and visitors alike. The outdoor sporting facilities include a cricket oval, tennis courts and a swimming pool plus three squash courts. One of which is glass backed ideally suited for league matches with spectators. Trail Adventures in association with Kloof Country Club host evening night 5 and 10km runs through our beautiful golf course throughout the year. These are popular and great fun for the whole family! All the sports sections including tennis, squash, cricket and golfers make use of the ample changing facilities and of course when it comes to celebrating a win the main bar in the clubhouse is always a welcoming meeting place to socialise. There are also three fantastic indoor Venues for hire at Kloof Country Club, there are so many reasons to host your event, wedding or conference at Kloof Country Club, not the least of which is their professional and personal attention to every detail from planning through to the actual event and beyond. Not many venues boast the beautiful views over the golf course and beyond that create a backdrop that makes events at Kloof Country Club unique. There are so many reasons to host your event, wedding or conference at Kloof Country Club, not the least of which is their professional and personal attention to every detail from planning through to the actual event and beyond. The Clubhouse is always open for visitors and members to come and experience the country style vibe at Kloof Country Club. The club kitchen is always a hive of activity where tantalising, seasonal and tasteful comfort food is prepared with love and passion for the restaurant, events, weddings or golf days. The Veranda Restaurant is open every day of the week for brunch from 7h00 to 11h00 followed by lunch through to dinner until 20h30. The Veranda Menu is specifically designed to suit a variety of tastes featuring favourites like Durban Mutton Curry with all the trimmings, a wood-fired pizza crammed full with bacon, feta and caramelised onions or a crisp salad lathered with seafood. Weekly, monthly and daily specials are featured on our Facebook page. 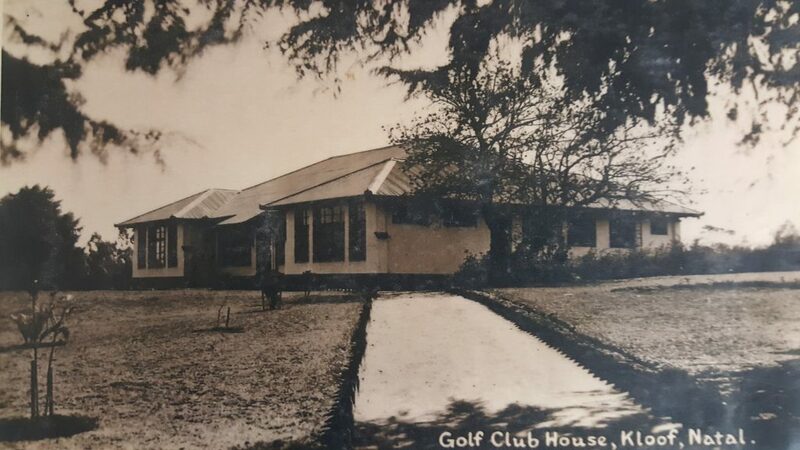 Kloof Country Club has a rich heritage that fills the Club with character, a little like proud grandparents looking down on the young ones who follow in their footsteps and good example.